Tis the season of giving, joy and cheer. 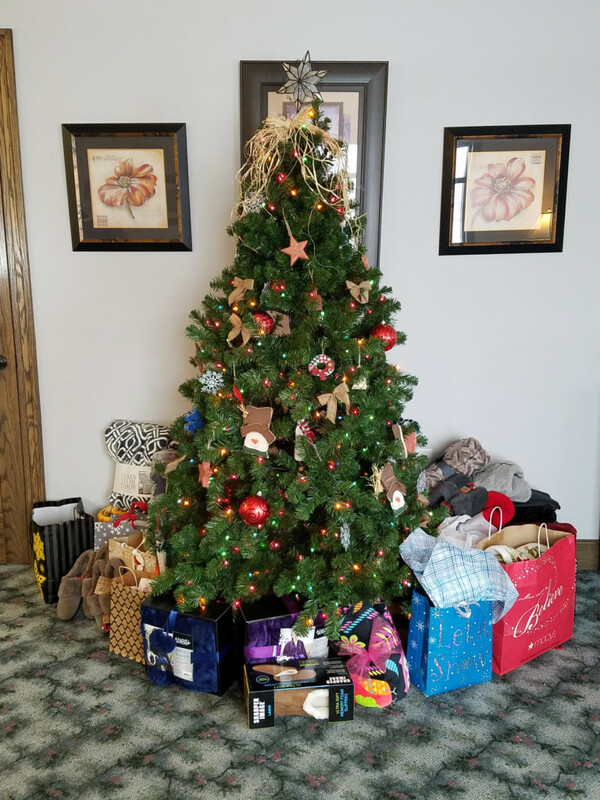 In an effort to help, we at Grove City Dental are currently collecting donations to be distributed to seniors in a local senior care facility, called Rose Park Place, for our holiday charity this year. Now through the 22nd of December, you can help make an impact in the life of someone in our community by dropping off unused puzzles, books, lotion, socks, slippers, essential care items, bath robes, sweatpants, and long-sleeved shirts at our office. 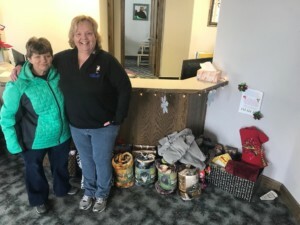 While all these charities raising donations for the homeless, and families and children in need are important and crucial for the well-being of the community, there is a subset of the local community that often gets overlooked during the holidays: seniors. While in our office, it is a great opportunity to schedule your family’s end-of-the year teeth cleaning or other needed dental appointments and use the remainder of your dental insurance flex dollars before they expire at the end of the year. Grove City Dental is proud to serve the Blackfoot community and are committed to serving both our patients and the community at large. Blackfoot is an amazing community and we want to do our part in giving back by providing premier dental care, educational programs and community outreach projects throughout the year. It isn’t too late to serve local seniors and make a difference in the community. You can still bring in you unwrapped gifts into the offices if you want to participate. Drop by our office or contact us with any questions or to schedule an appointment.